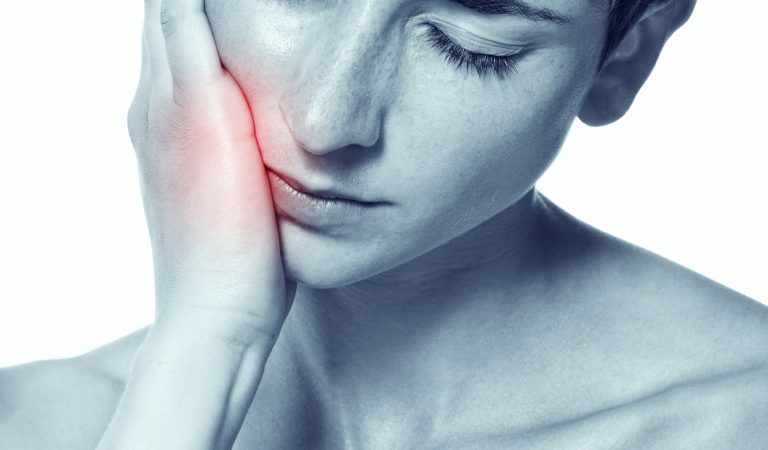 Genuine toothache is often described as one of the worst pains experienced, driving people to despair and saying things like “I was up all night”, “I’ve taken all types of painkillers with no relief”. At Cliffgar Dental we try to avoid our patients being in these situations by recommending regular check-ups and pro-active treatment of problems at an early stage, but nonetheless dental emergencies do happen. We have a policy that we will do our best to see registered patients with genuine toothache within 24hrs of reporting the problem to us, including providing our own weekend and holiday cover within the practice. Reception staff will collect the relevant information and compile a triaged list, you will be asked to attend the first available appointment. Please note these are allocated on the basis of dental need and appointments are likely to be at short notice, through the day or in the evening (after 6pm). It is expected you attend so as not to disadvantage other patients in need of the same clinical time. These will also be triaged and seen as soon as possible. Patients are usually seen promptly, however, these appointments may be offered in a similar way to other emergencies and again it is expected you attend if offered an available slot. Call reception: +44 28 4066 2034. If the practice is closed you will receive a recorded message that will give details including the out of hours emergency mobile number. Please follow the instructions in the message. The calls will be triaged and are usually seen that evening in the practice.